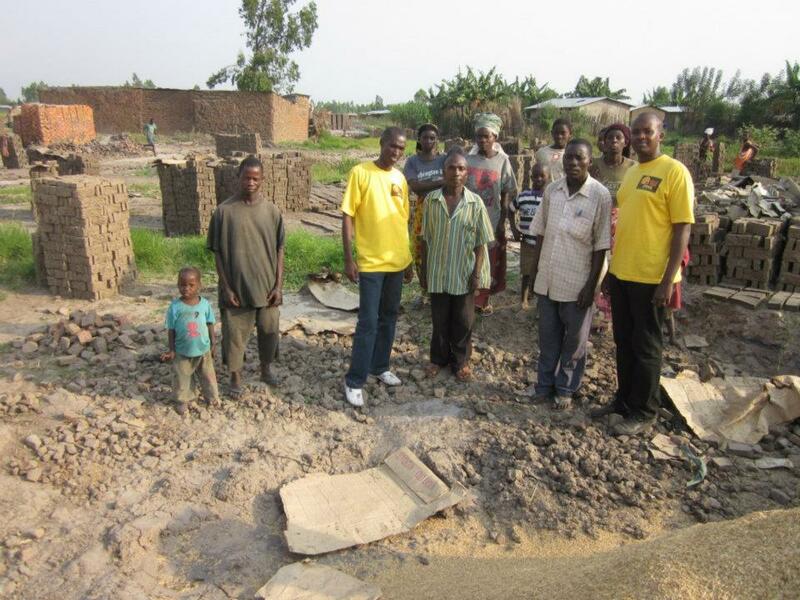 Our charity operates in Burundi and Rwanda, some of the most impoverished areas in Africa. Commonly called the 'Heart of Africa', Burundi lies almost in the centre of the African continent with its borders resembling the shape of a heart. As a result of its turbulent history, Burundi is still one of the ten poorest countries in the world: much of the population lives on less than one dollar a day and life expectancy does not exceed 49 years. It’s also the most population-dense country in Africa. There is an average of 248 people per square mile and the population is growing rapidly at nearly 3% each year. Burundi has been plagued by ongoing civil war for the past 15 years. Burundi’s first democratically elected president was assassinated in October of 1993 after only 100 days in office, triggering widespread ethnic violence. More than 200,000 Burundians perished during the conflict that spanned almost a dozen years. Most recently, a renewed political conflict in 2015 has seen more than 315,000 Burundians flee to neighbouring countries, triggering one of the worst refugee crises in Africa. The refugees are still arriving as of November 2016, as the situation in Burundi remains tense and unpredictable. This unrest has had devastating social and economic effects on this already impoverished nation, and the rate of unemployment continues to soar. With a sluggish economy, formerly employed middle-income individuals and families are facing joblessness and inability to make a living due to disruption of businesses and displacement of employers. Once connected with Burundi as the kingdom of Ruanda-Urundi, Rwanda has been an independent nation since 1962. In 1994, the Rwandan Genocide killed an estimated 800,000 people, devastating the country and its economy. Like Burundi, Rwanda is mostly agricultural but food production is often out-paced by population growth. Less than one-third of Burundi’ and Rwanda’s population has enough food to eat throughout the year. As a result, nearly 60% of their population is chronically malnourished. 90% of families in Burundi and Rwanda are subsistence farmers who rely on farming to meet their food and income needs. Even during harvest season when food is most plentiful, households spend up to two-thirds of their income on food. Burundi and Rwanda are two of the ‘red zone’ countries identified by WFP as being among the most affected by soaring food prices. This is mainly the result of inadequate domestic food production. 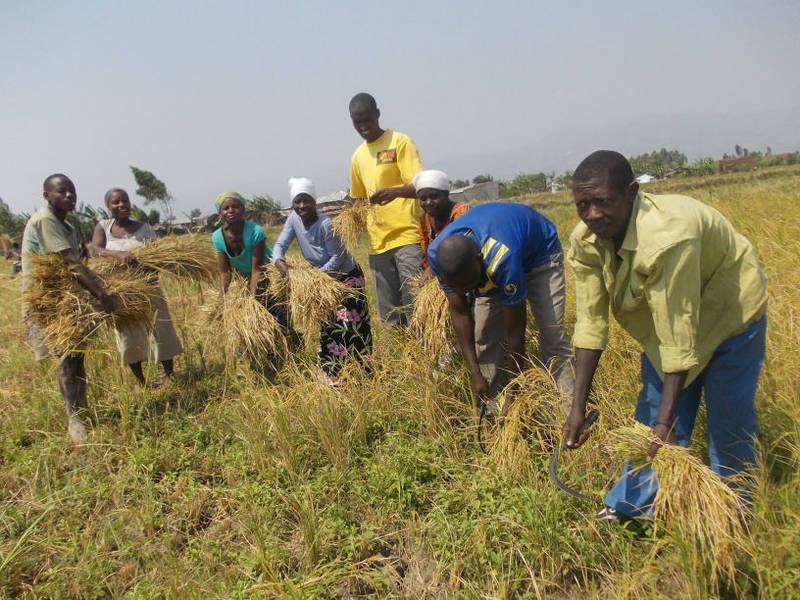 In fact, last year Burundi alone faced a food production deficit of over 32%. There is no large agricultural industry to speak of in either Burundi or Rwanda. Maize, cassava, bananas, sorghum and beans are the principal food crops, while coffee is the main agricultural export product. While land is also heavily grazed by livestock, hillside farming in highly erosive soils and frequent heavy rains have combined to create some of the worst soil erosion problems in the world. Hunger in Burundi is caused by a combination of factors: the inheritance of decades of civil conflict, land scarcity and diminishing quality of arable land through over-use and erosion. Access to land and more especially to arable land of good quality is very unequal. The country has suffered the impact of climate change with more violent extremes and erratic rainfall patterns over the last two decades. According to the World Food Programme, less than one-third of Burundi’s population has enough food to eat throughout the year. 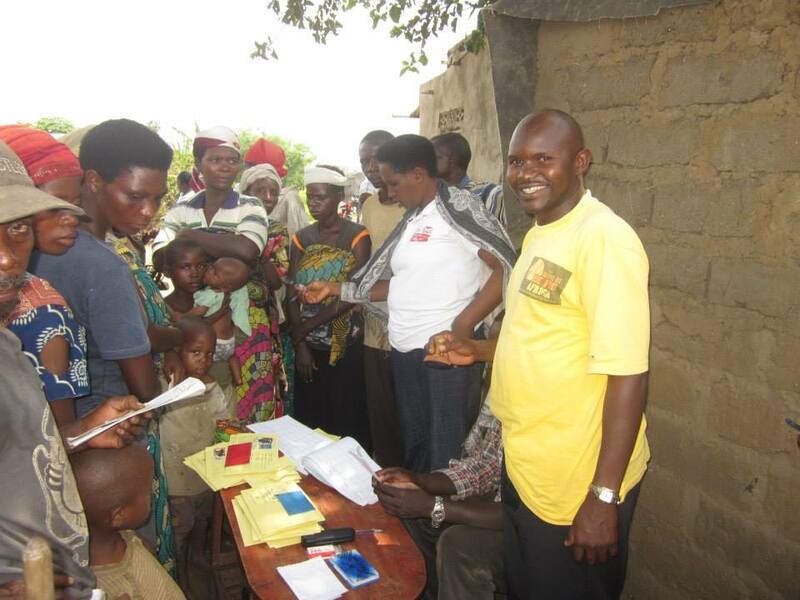 As a result, nearly 60% of Burundi’s population is chronically malnourished. Hunger in Rwanda is much the same: still recovering from the Rwandan Genocide, the conversion of pasture into crop land caused a reduction in livestock production, and a parallel decline in the ability to improve soil fertility led to a reduction of crop production. There are also a large number of refugees in Rwanda (from Burundi and the Democratic Republic of the Congo), putting a further strain on available resources. According to WFD, Rwanda has a 37% rate of chronic malnourishment among children under five. Like much of Central Africa, Burundi and Rwanda are prone to natural disasters such as floods, hailstorms, drought and torrential rain. In recent years, the countries have registered an unusually high number of natural disasters, which have contributed to the displacement of communities, the destruction of homes, the disruption of livelihoods and the further deterioration of food and nutrition security. 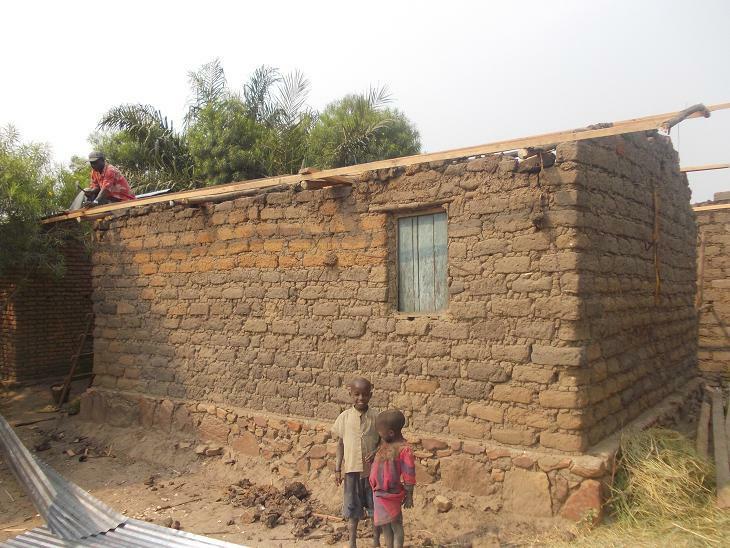 Our programs in Burundi and Rwanda are designed to empower communities through education and self-sufficiency. We focus on sustainable agriculture through our community garden projects, we teach skills for self-sufficiency and employment, and support vulnerable families with health care access and access to school for their children. We also provide emergency support and supplies for refugees. In July 2016, Wings of Hope of Africa provided basics of life to the refugees who have fled to UNHCR's Mahama Camp, in Rwanda. We also distributed food to refugees in Gataraga House, including maize, beans, rice, and flour. 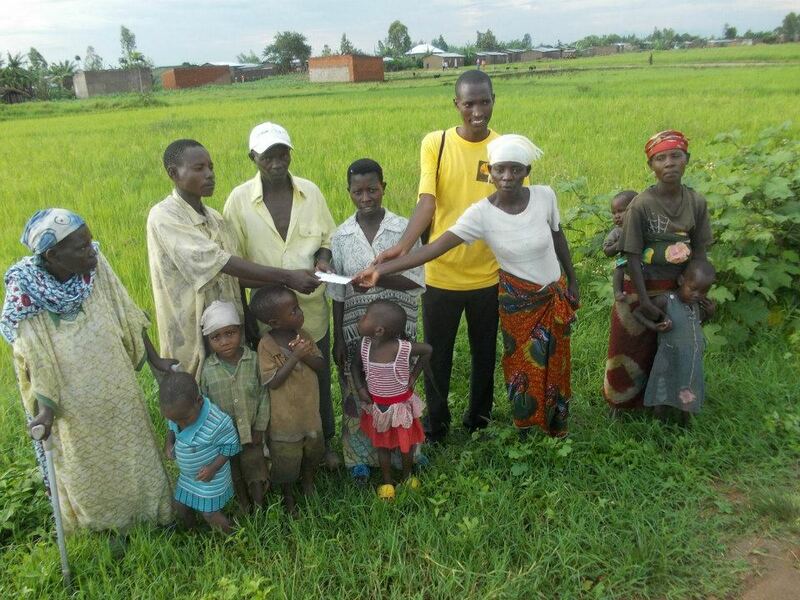 We actively support Burundians and Rwandans with food assistance to victims of natural disasters, and through the empowerment of communities to improve food production. None of this would be possible without your support. 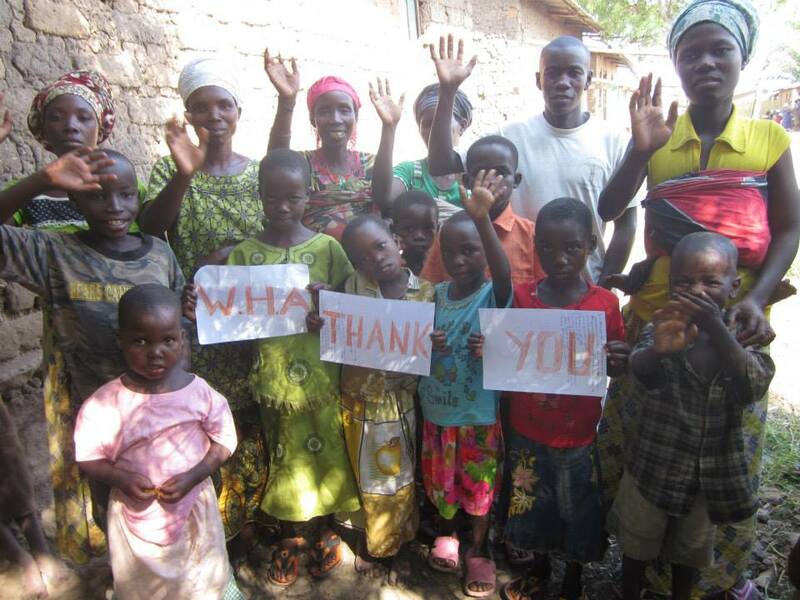 Wings of Hope for Africa and its operations in Burundi and Rwanda are entirely funded by voluntary donations. We need your continued dedication and generosity to reach more families in need. Please donate and help us do more. Our charity also operates in Calgary, Alberta. Our Hope for Kids Program Canada helps to give low-income and single-parent families the funds necessary to send their children to school, as well as helping these families identify other resources available to help support them. We also support local organizations that have the same goals and values as Wings of Hope. We have donated food and supplies to the YWCA Calgary, and recently donated $10,000 to The Mustard Seed. We hope to expand our work in Calgary to help even more people facing homelessness, poverty and violence by helping them achieve the basic needs of life.